Wilderness Finders, Inc. (WOOF) is a unit of highly trained "professional volunteer" dog teams on-call to the entire U.S., with most calls coming from California and Nevada. WOOF is a non-profit 501(c)3 volunteer service unit serving law enforcement to aid in search, rescue, and recovery efforts. 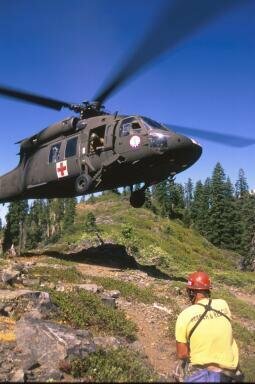 WOOF teams have earned national recognition as leaders in the field craft of search, rescue and recovery. WOOF teams are also internationally recognized experts in the science of detection. 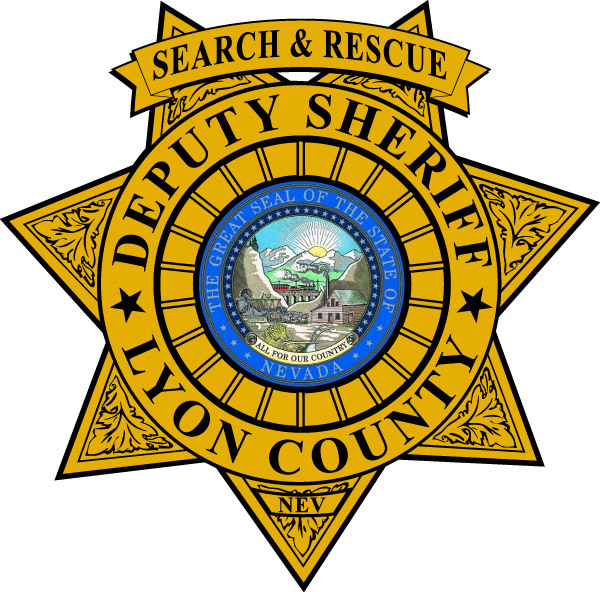 All teams are certified to rigorous standards for fitness, basic medical, incident command system, map and compass, GPS, crime scene, and other necessary skill areas. WOOF searches without charge to the person(s) lost or to the requesting agency. Teams are dispatched upon request of the State of California, the State of Nevada, and some specialized teams may be dispatched directly by federal agencies or local counties. WOOF is dispatched only by recognized agencies. In case of emergency, call 9-1-1.